I remember when my first son began teething in earnest. I already had a hard time handling his crying, but this new type of angst was vicious and pitiful. It seemed like he had a hand in his mouth every moment from the ages of 12 to 18 months. One day, adhering to a foolish belief that I had any control over the situation, I went to Walgreens and looked at teething remedies. I bought a bottle of Hyland’s teething pills, figuring that, like most mainstream baby products, people couldn’t sell it if it wasn’t safe. I later picked up my son from day care and tried to throw one of the pills into his mouth. It was pretty much ineffectual, but it was kind of like a fun game, one I didn’t have time for. The pills eventually fell by the wayside in favor of Advil and general patience and tolerance. More: What are amber teething necklaces all about? It’s a good thing I lost faith in the teething tablets when I did. On Friday, the FDA issued a warning that homeopathic teething tablets and gels may pose a risk to infants and children, recommending “that consumers stop using these products and dispose of any in their possession” while it analyzes reports it has received about homeopathic tablets and gels inducing seizures in infants and children who were given these products. Immediately CVS announced a voluntary withdrawal of homeopathic teething products. Hyland’s has also been recalled in the past, so how is it that parents have been able to purchase them all along? 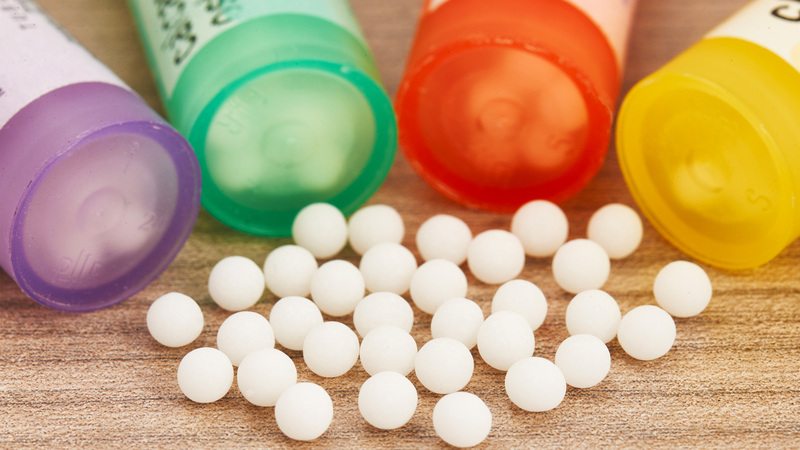 Homeopathic remedies are not considered medicines and are therefore not regulated by any government agency for quality, safety or effectiveness. So no, it’s never safe to assume that just because something says “baby” on it means it’s actually safe for your baby.